The British pub chain of some 900-strong premises has joined the #SansStraw movement and called time on the single-use plastic straw. Earlier this year, we reported that Peter Borg-Neal, CEO and founder of Oakman Inns had joined the #banthestraw campaign on Earth Day. (Oakman had been using 100,000 plastic straws each month). Now Wetherspoons (founded in 1979 in Muswell Hill, London) has stopped automatically putting plastic straws in drinks, becoming the latest pub chain to put an end to this "wasteful" practice. Until now, Wetherspoons had been annually using some 70 million plastic straws. Wetherspoons will now only use biodegradable paper straws from January 2018. The straw in your cocktail or coffee will be on this planet forever. John Hutson, Wetherspoons CEO said, "These changes are part of an overall commitment from the company to reduce the amount of non-recyclable waste produced." Campaigners hope that other pubs and restaurants will also stop handing out plastic straws, and change consumer expectation that a straw will be provided with every drink. At present the United States uses more than 500 million single-use plastic straws per day. 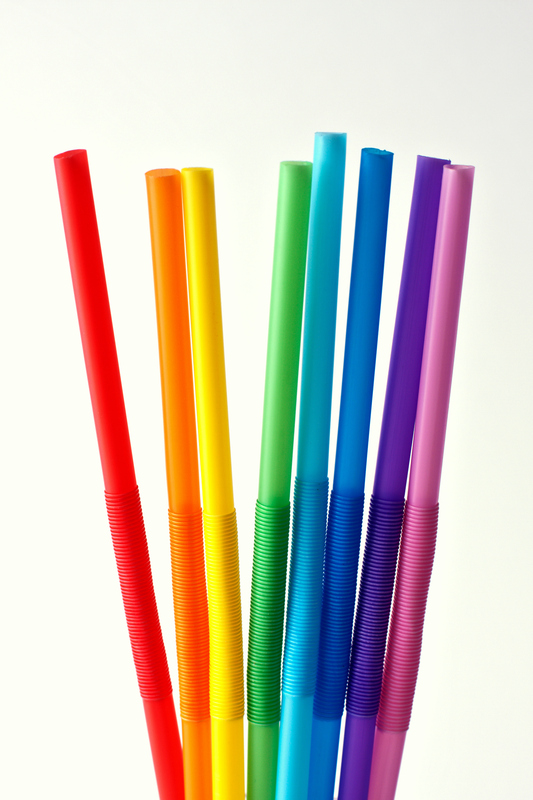 It is thought that each straw is used for about 20 minutes, and then takes up to 500 years to decompose.